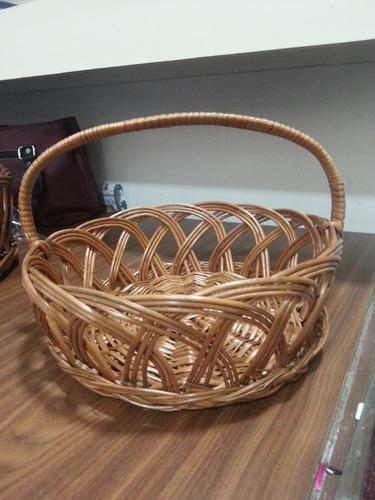 We are offering Cane Basket For Gifts in various sizes, shapes & quality. 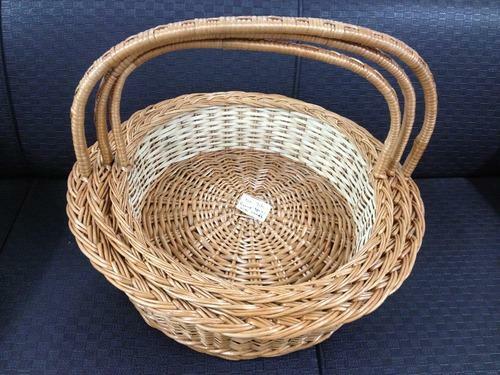 Our Cane Baskets are of premium quality. 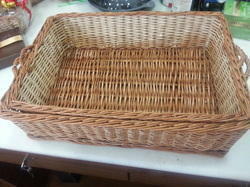 We supply empty Cane Baskets as well as Gift Hampers. 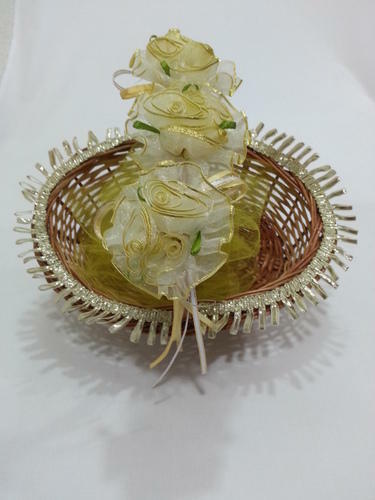 We also provide attractive packaging services. 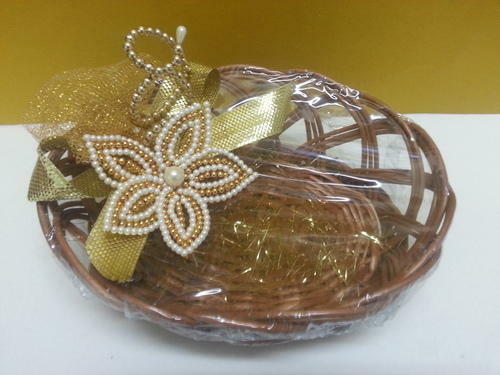 Oval cane basket 3 pieces set in small,medium & big shape with high quality for gifting. 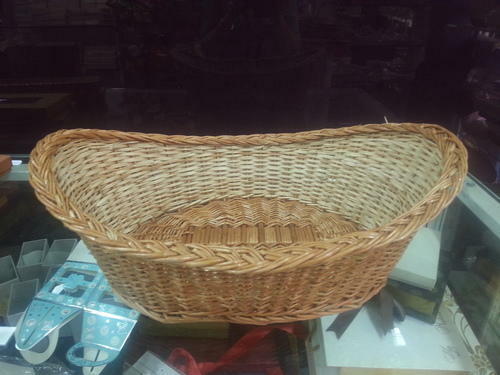 Oval cane basket with side handle three pieces set in small, medium & big shape & size for gifting. 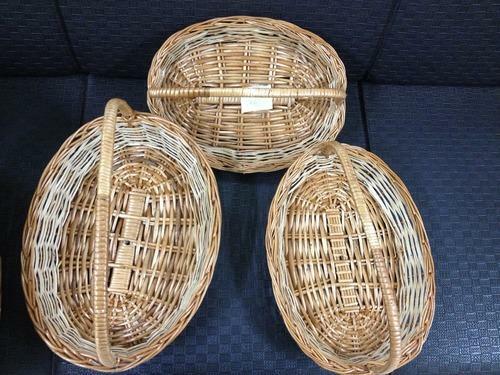 Round cane basket without side handle in 3 pieces set for gifting purpose. 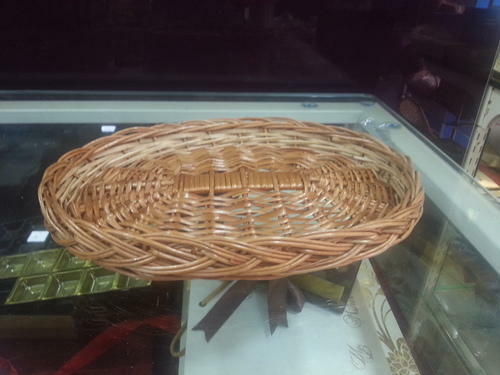 We are wholesale suppliers for cane, bamboo and metal baskets. We have all sizes of baskets for gift hampers. 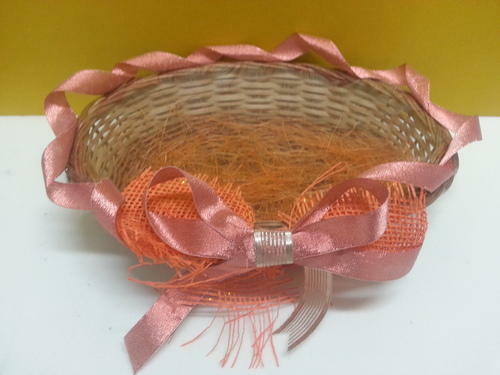 Fancy & Decorative Cane basket for gifting ..
* There are many varieties in these decorative baskets. 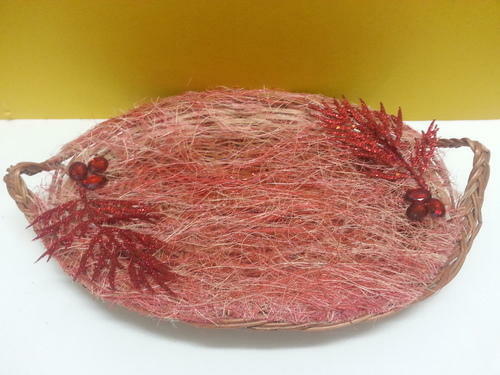 Get the latest decorative baskets only at swisswrap,Malad , Mumbai. 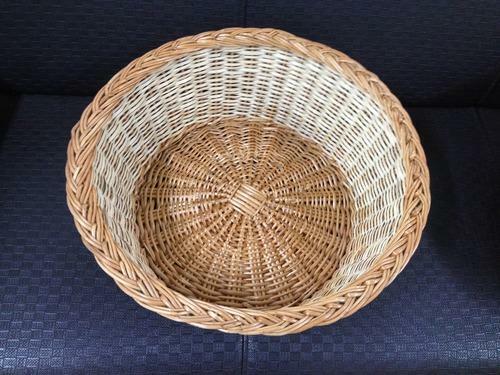 * Also there are many shapes that comes in decorative baskets. 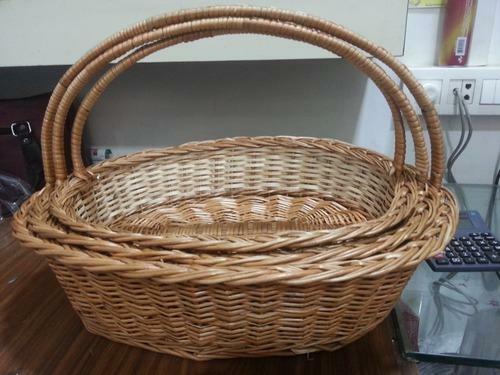 Swiss wrap is manufacturer and wholesale supplier of cane baskets. 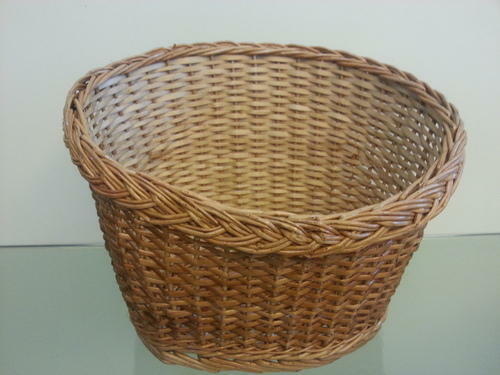 We have all varieties of cane baskets available in many different shapes and sizes. 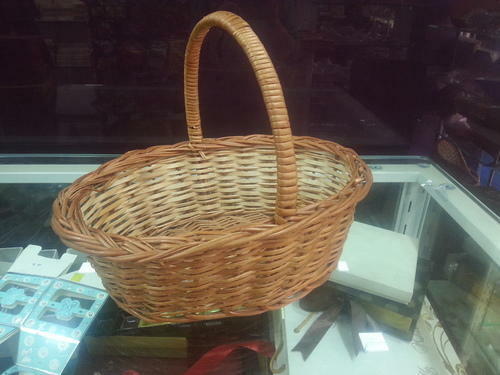 Cane basket with handle . 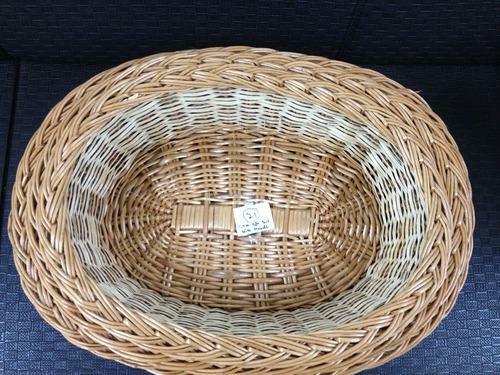 sizes are available. 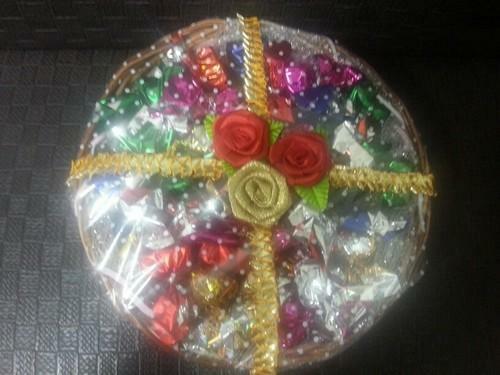 Useful for gift hampers. 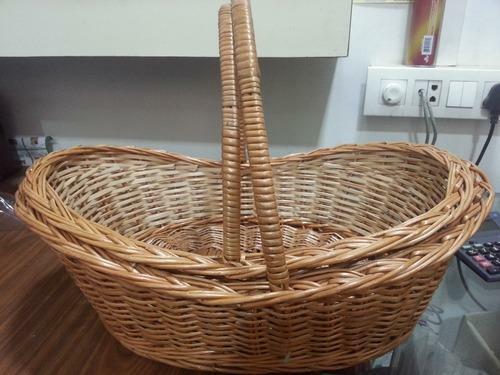 This is a kishti basket with handle available in various sizes. 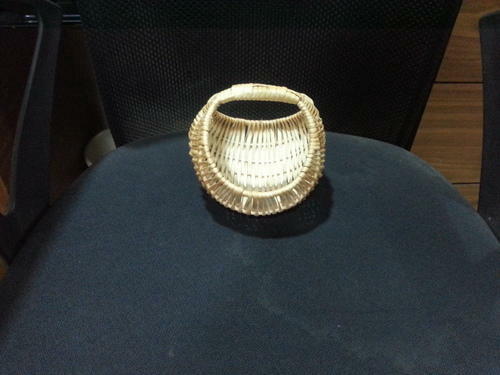 Price shall vary depending on your order and sizes required. 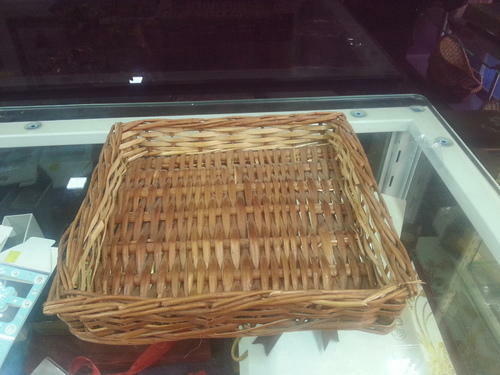 We have wide range of cane baskets for gift hampers. 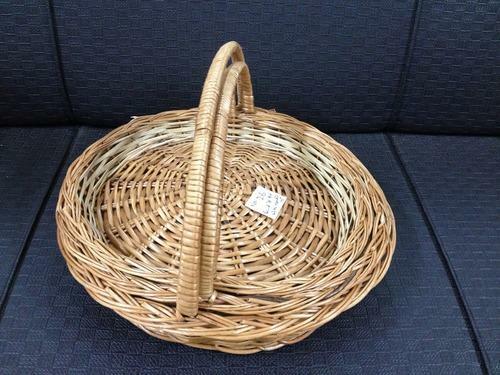 Looking for “Cane Basket For Gifts”?